Every year the season on the French Riviera starts with the MIPIM which gathers the most influential international property players from the office, residential, retail, healthcare, sport, logistics and industrial sectors for 4 days of networking, learning and transaction. Although it gathers a serious bunch, prepped and ready to talk business, it does not mean that we cannot take this opportunity to start the year with a bang! This year, our client, a high end real estate promoter chose to rent a yacht for the first time ever. Reluctant at first, they soon realised it was the biggest, newest trend and were seduced by the idea immediately upon embarking on-board our gentleman yacht Clara One. If this introduction has seduced you, be the next to charter a yacht with Arthaud Yachting and distinguish yourself from your competitors. 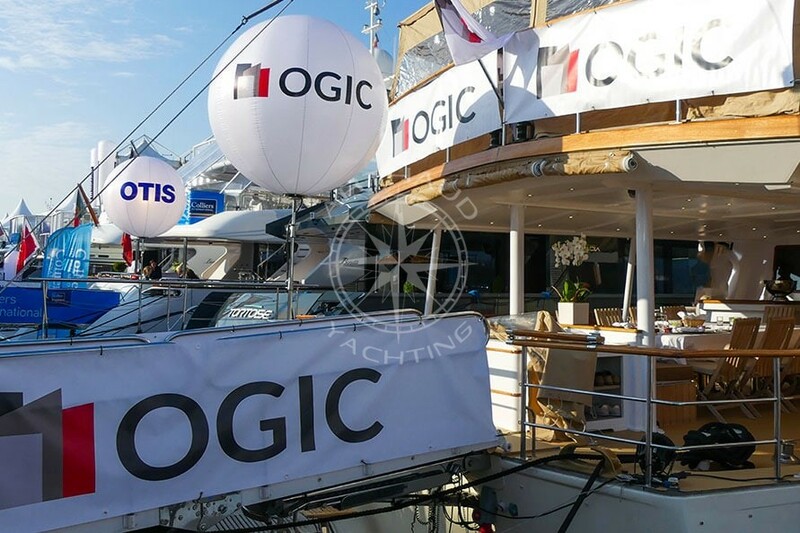 With hundreds of yachts ranging from 10m to 100m, our nautical event agency is specialised in finding you THE yacht that will match your needs to perfection, and surpass all that you imagined. Rent a boat with Arthaud Yachting and let us take care of everything to guarantee you a stress free time on-board, focus on your meetings and business plans while we take care of the rest. From breakfast to dinner, our team of professionals is at your full disposal to organise everything. Like our clients this MIPIM, communicate to us your expectations and we will create an experience from beginning to end for you. Your preferences for breakfast, what you feel like for lunch, your dinner ideas, party themes – anything and everything is possible. 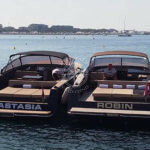 During their stay on Clara One our clients invited collaborators, clients, and friends on-board and hosted breakfasts every day, lunches, a dinner, and THE party of the MIPIM on the Wednesday night. 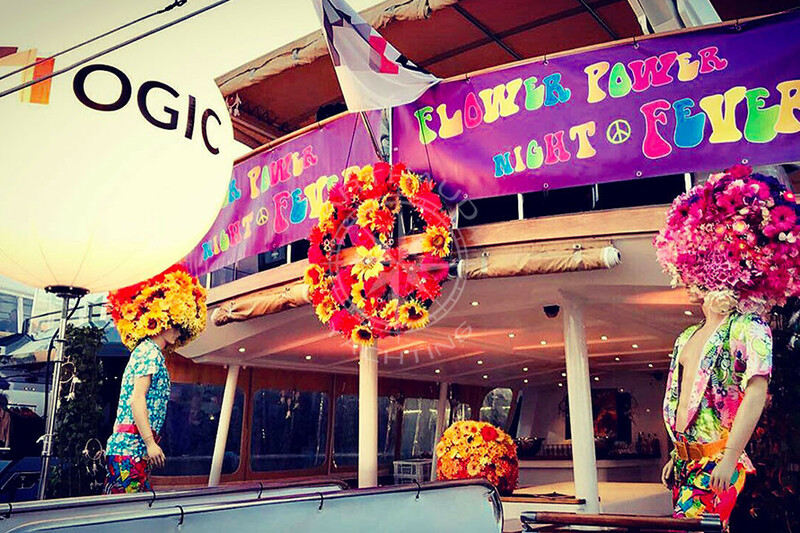 The flower power party on-board Clara One was the talk of the trade fair, hundreds of people stopped to take pictures of the yacht with its funky peace and love décor, it was our party that created the buzz. With one hundred people on-board, the party lasted until one am, and the champagne never stopped flowing. 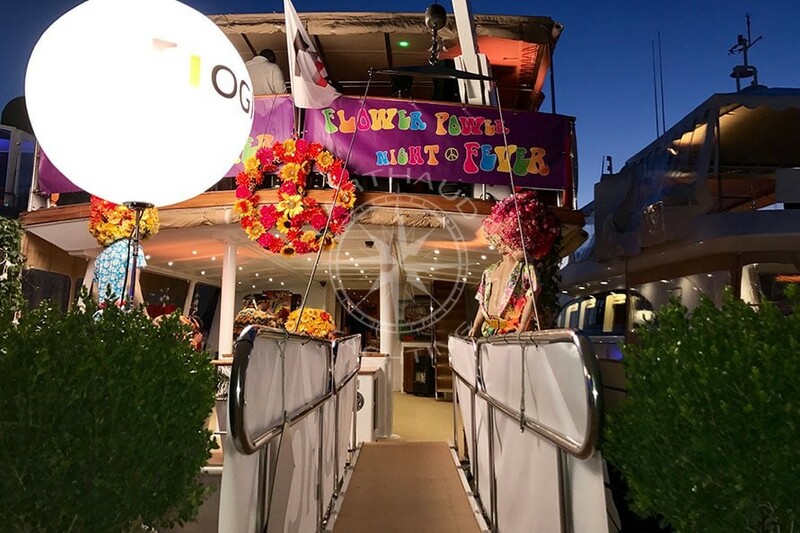 Our clients were proud to welcome people on-board their chartered yacht for the first of their many parties on-board Clara One. 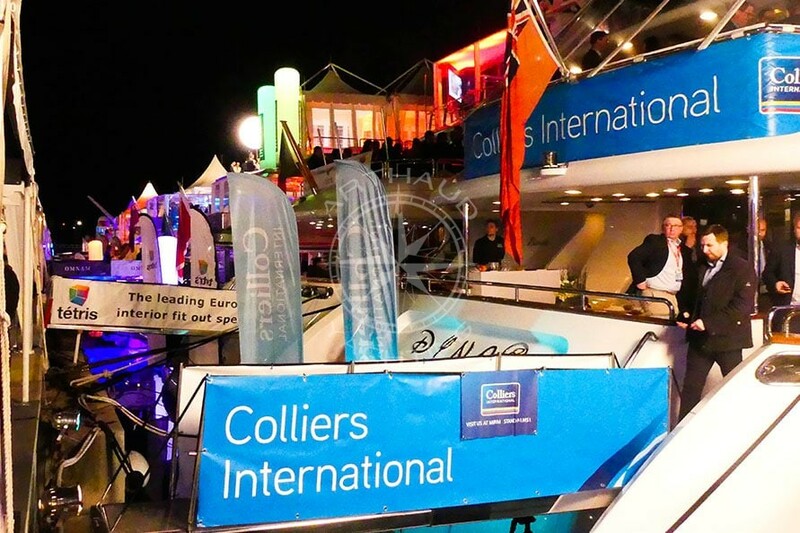 Every year the MIPIM gathers over 2 600 exhibiting companies from over 90 countries and attracts an impressive 23 000 participants, striking numbers that will assure maximum exposure for your brand if you are one of the few to rent a boat for the trade fair. 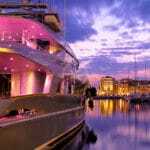 Charter a yacht and set up your company’s temporary office on the famous Jetée Albert Edouard, in the Old port of Cannes, right beside the Palais des Festivals. 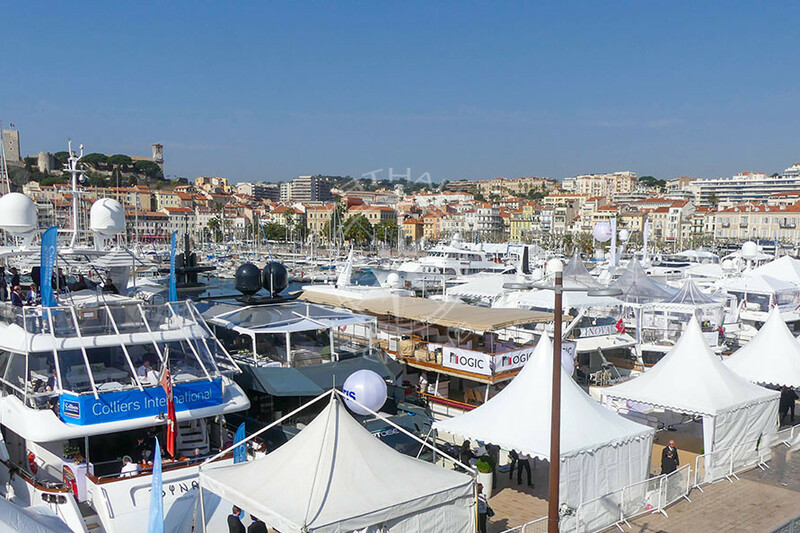 Personalise your yacht entirely with your company colours and brand, and maximise exposure by being at the heart of the city, in a crucial location during the MIPIM, which will make your logo very hard to miss. 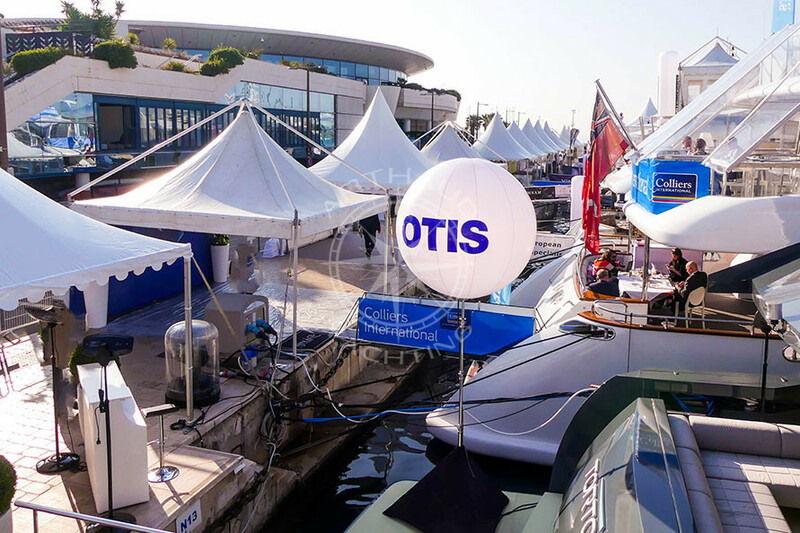 Arthaud Yachting is here to help you make the most of your investment, a branded tent, a branded yacht, carpeting that matches your company colours, customized objects… during these four days there are no limits in making your imagination come to life. Arthaud Yachting, the nautical event specialist based in Cannes since 2003 is at your service to make your wildest ideas become reality. 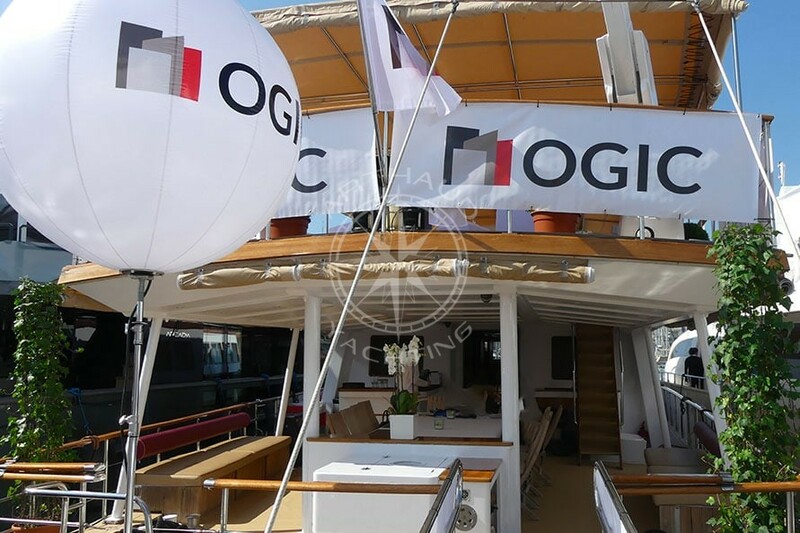 Our team of specialised brokers, expert event planners, and professional crews will find you the perfect yacht and organise a memorable event for you, your colleagues and every participant of the trade fair to remember. 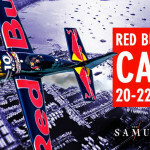 Trust us to impress you!